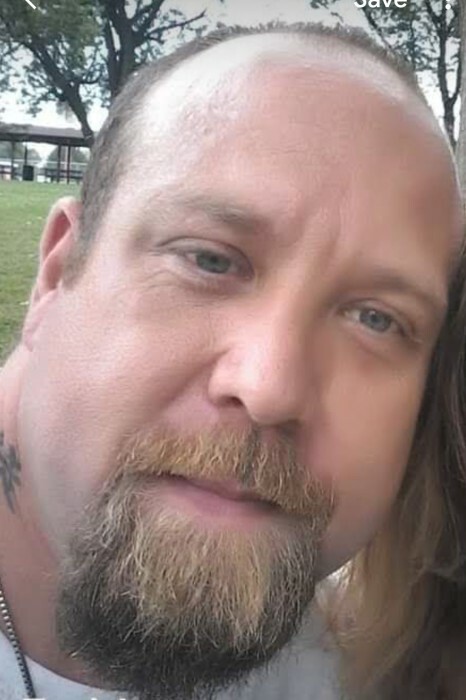 GALVA – Thomas “Adam” Watson, 38, of Galva, went to be with his Lord and Savior on Saturday, January 26, 2019 at his home. Adam was born on December 6, 1980 to Tom and Lisa (Porter) Watson. He was a kind and loving person that will be greatly missed by many, especially his family and friends and fiancé, Terry Jo Burwell. He was preceded in death by his mother, maternal grandparents, paternal grandfather and baby sister. Surviving are his father, son, Camren Watson, sister, Ashley Watson, nephew, Brayland Bushong, paternal grandmother and many aunts, uncles and cousins. Cremation has been accorded and a graveside service will be held at a later date. Rux Funeral Home in Galva is in charge of arrangements.